One part of helping those that are homeless is helping them find the appropriate services to address their unique needs. 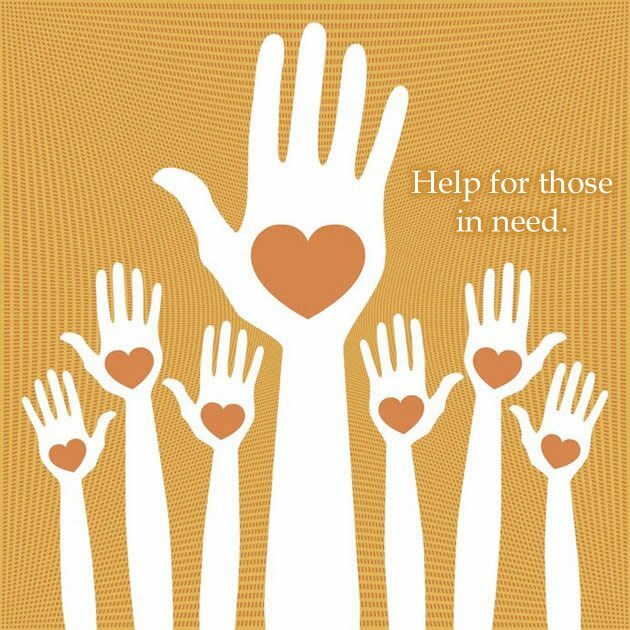 OMCDC is part of a family of organizations that serve individuals in need every day. 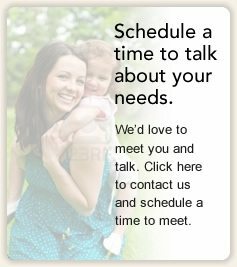 Please take a few moments to visit these pages and see if you or someone you care about needs extra services beyond what OMCDC offers.